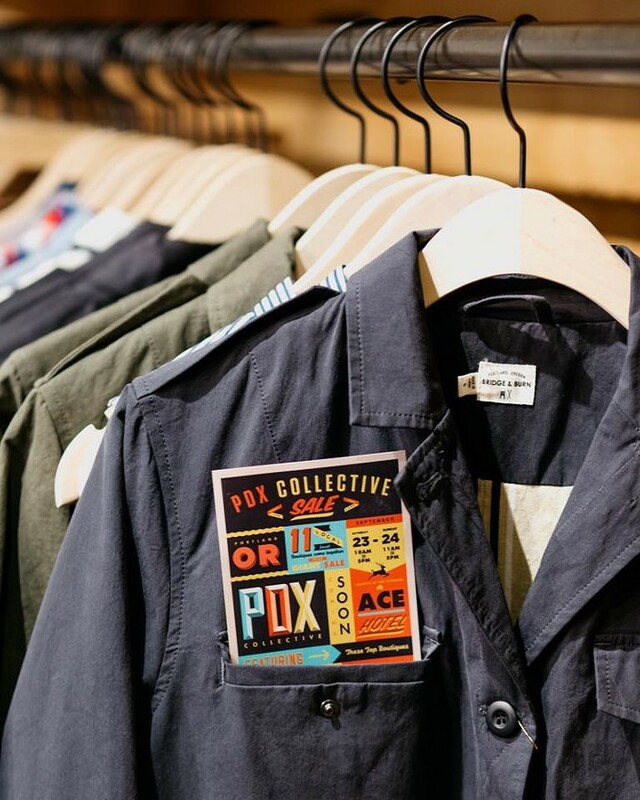 One of the most anticipated group sales, the PDX Collective Sale, is back and bringing together 11 of Portland’s top boutiques to offer major savings to customers. 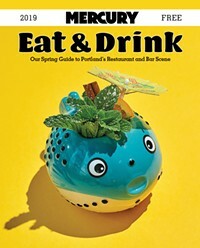 Participating shops include Bridge & Burn, Adorn and its adjoining shoe store Gild, Radish Underground, Ecovibe Apparel, Parts + Labour, Cosube, Mercantile, Lizard Lounge, Lille Boutique, and Perican Bing. Also, do yourself a favor and check out the event page for some ADORABLE marketing photos of designers and shop owners promoting the event with the goods they will offer at the sale. Paula Marineau, a seamstress and fabric artist that has created one-of-kind coats and bags, is selling off a massive collection of fabric, notions, and machines from her home studio in SW Portland. Over 1,000 cuts of fabric will be for sale, primarily fashion fabric including wools, silks, cottons, and knits. To see a selection of what will be offered pop on over to her Instagram here. Knock Out: A Plus Size Pop- Up and Fashion Show will return for its second year and feature designers and vendors from five states that make and sell clothing specifically for plus- size women and men. The show is produced by Copper Union designer Claire Doody, who for just the few years she’s been part of the Portland fashion scene has really made a mark. 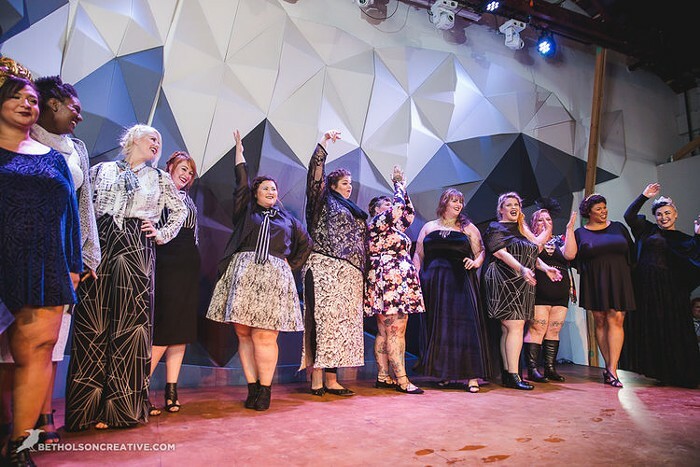 “It is really important to me to bring people together in our great community with brands they can normally only shop online,” she said, “It is also creating a safe space for discussion about body politics in the role that modern fashion plays in it.” Other designers include Allihalla, Bombsheller, Chubby Cartwheels, Hubris, Proud Mary, and Re/ Dress. Vendors include Make Good Choices, Copperhive Vintage, TomboyX, Fat Fancy, Archive Six, and Jes Baker. Rounding out the event will be guest speaker Anna OBrien, a plus- size Instagram influencer and fashion blogger.